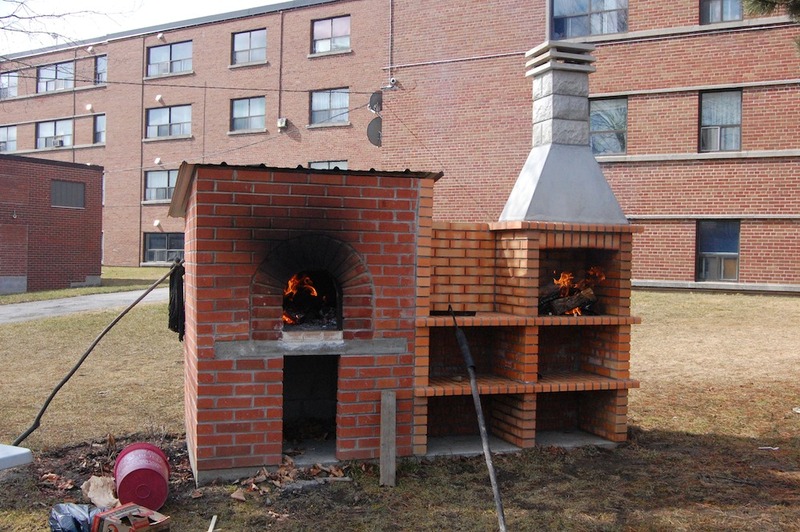 Why bake ovens? 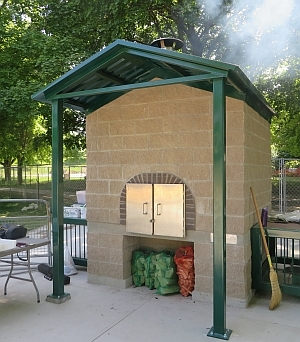 Over the years, CELOS has found that these small brick or cob structures bring forth delicious pizzas, bread, and new friendships. 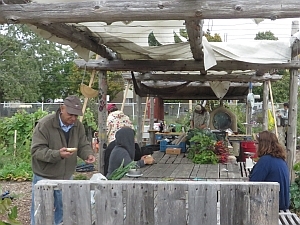 They are also a magnet for stories of distant places, for community gatherings, and -- more recently -- for regulations. 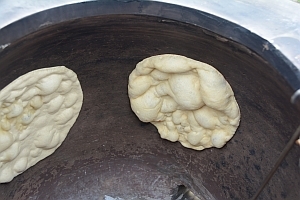 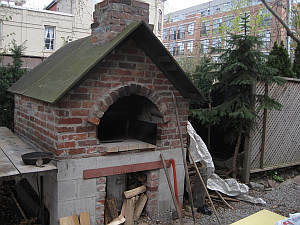 The following sections present the stories, photos, journal entries, newspaper articles, policies, and other documents that CELOS has collected about bake ovens. 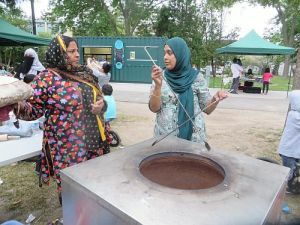 Toronto boasts a number of permanent bake ovens in neighbourhoods across the city. 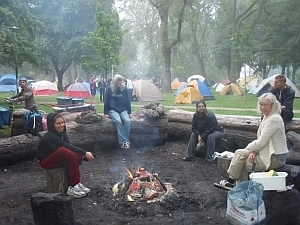 Most are in public parks, although a few are on private property. 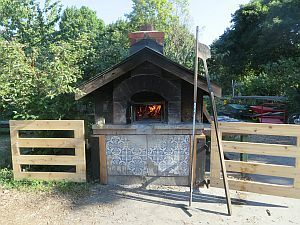 Each oven has a different story of how it got built and who built it, and each has its own unique programs. 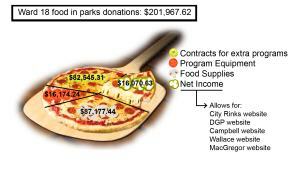 All of the ovens on the list below share the goal of being a public resource. 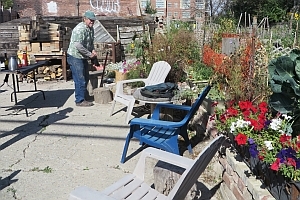 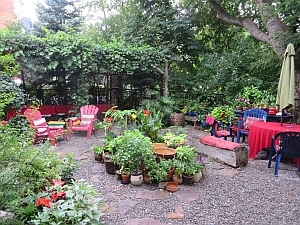 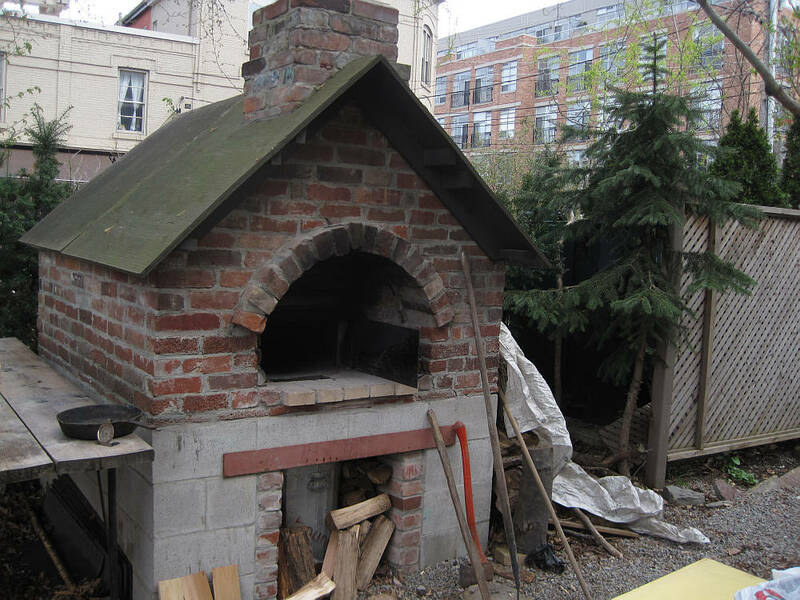 We've collected the city government's permit pages here. 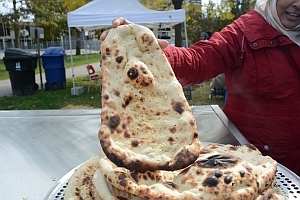 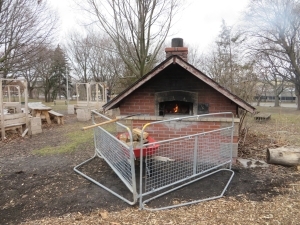 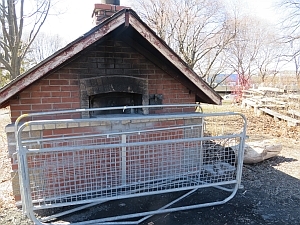 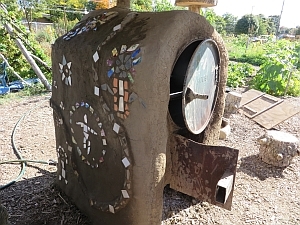 If an oven is not locally built but imported from a distance and has designers involved, the cost can go up very high: new Christie Pits oven ordered from France, cost $153,800. 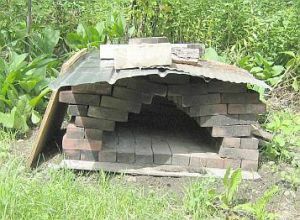 Ovens like this one can be made in an hour with loose bricks and angle iron to hold the roof. 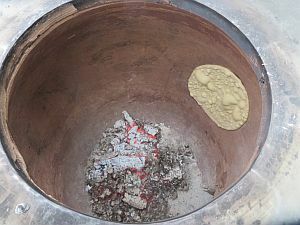 Others, like this one, can last a long time even though they are made without mortar. 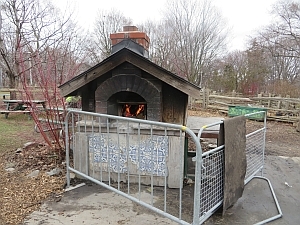 Since the first day of my visit to Dufferin Grove Park, I have been in love with the ovens in the park. 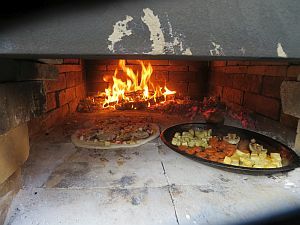 Ovens are not exactly a part of the Japanese culture I come from, but I have always aspired for one, a wood-fired oven. 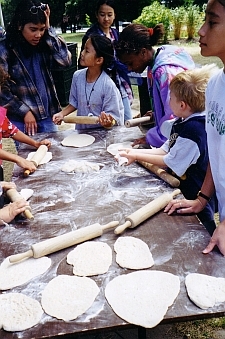 Here at the park, the bakers taught me by doing, and I learned by doing. 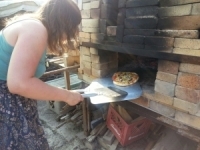 That is the way we decided to do our research. 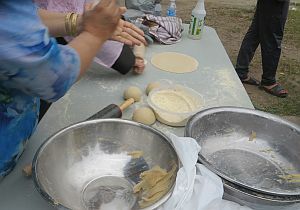 The first guest gig was on Dec.4 at Riverdale Farm, for their annual "Home for the Holidays" event. 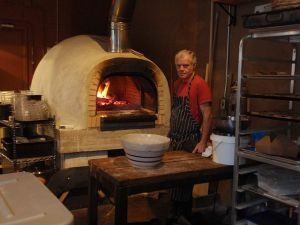 Yo was the baking assistant to Jeff Connell, and there was a preparatory meeting at Jeff's new restaurant, The Woodlot. 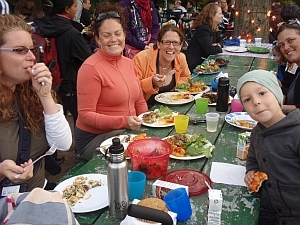 Then as Yo visited each oevn she wrote up the story. 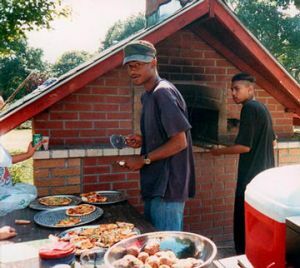 You can find out about Yo's experiences at the links at the top of this page. 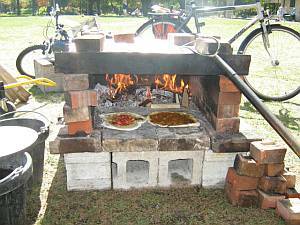 Here is a youtube post that Yo Utano found, called Uzbec cuisine. 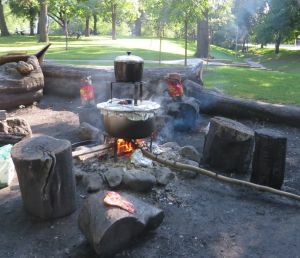 Cooking with fire, in all its glory! 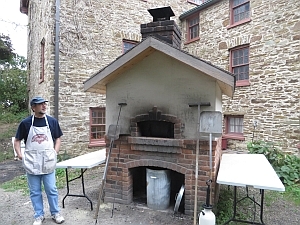 Our original inspiration for temporary ovens was the work of Bread and Puppet Theatre, who have been doing what they call "cheap art" in New York, Vermont, and many other countries since the 1960's. 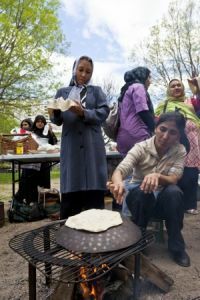 Their performances always involve puppets and bread, and when they are not at their farm with their own ovens, they build ovens with whatever materials come to hand. 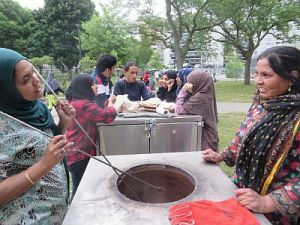 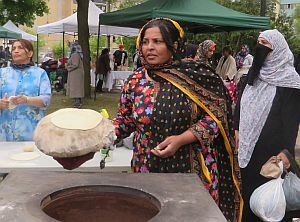 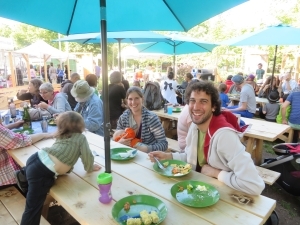 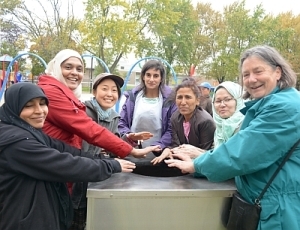 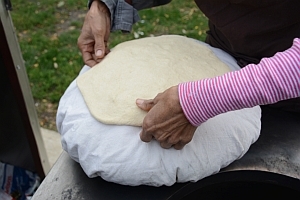 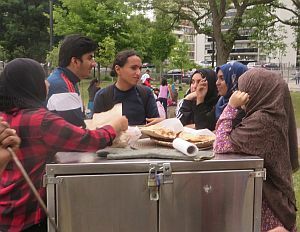 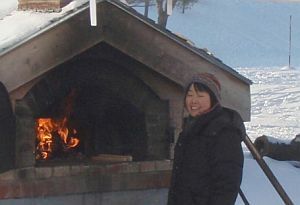 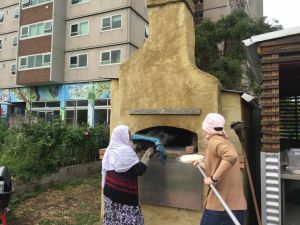 In 2007, as part of the "Show on the Road" grant, CELOS helped run pizza events in other neighbourhoods using a temporary bake oven. 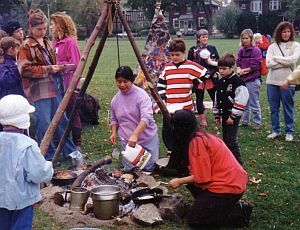 The links below connect to each of these events. 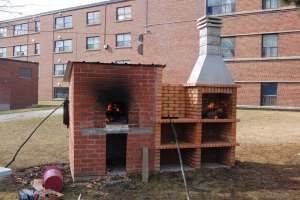 Those ovens were basically a box made of bricks piled on top of each other, with one side left open. 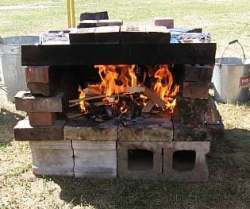 Once all the materials are taken to a site, it takes about an hour to assemble the oven. 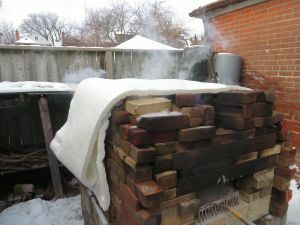 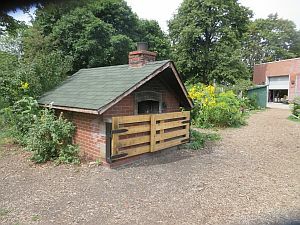 The design was meant to create the simplest oven possible, so that people could enjoy the experience of baking on a brick hearth in their neighbourhood without (or before) going through the much more involved process of building a permanent oven.